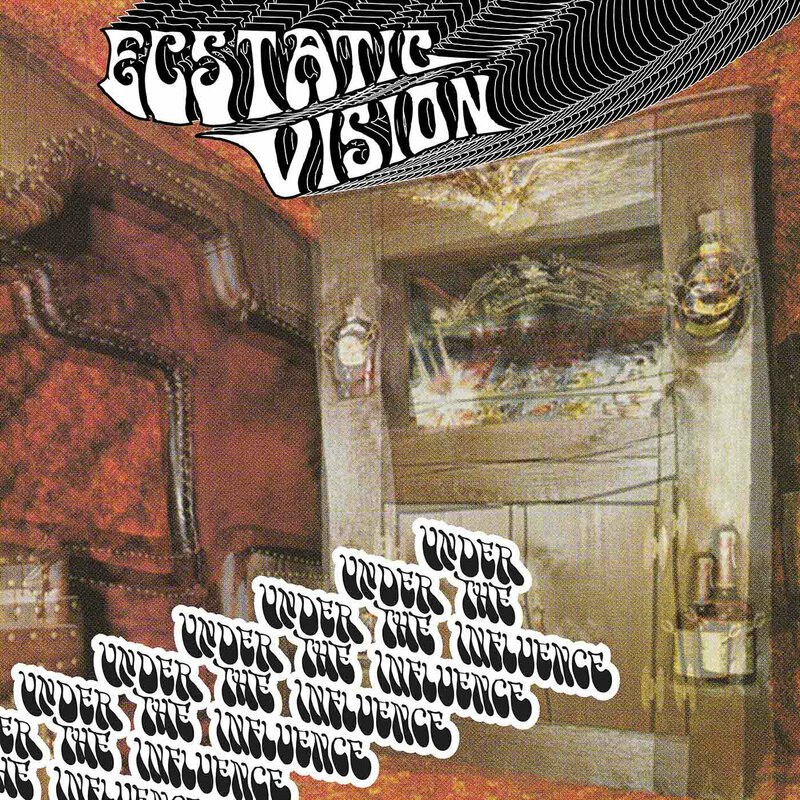 I've been pretty up front over the years about my deep love for Ecstatic Vision. They are one of the few rock bands out there who aren't just trotting out the same tired influences but instead proudly bearing the flag of all that is weird, from the MC5 to the Troggs and Fresh Blueberry Pancake, Ecstatic Vision have heard it all. That's hat makes their cover record, Under The Influence so goddamn special. This is an album that dances between some more conventional psych rock leaders like Hawkwind and the MC5 but also makes a point of honoring some key members in the world of Zam rock. This record is a heady acid trip of a release from back to front. It's an album that hints at so much from the band and seems to continually expand the more time I spend with it. Few records I have heard in recent years are so wonderfully weird and suggest such a deep knowledge of the genre from the musicians. On top of that - while these covers are certainly a fair step away from the originals, they also don't totally sound like Ecstatic Vision. While elements of both are always present it's fairly clear that this is a release that is meant to embrace bold new things and leave you asking questions of Philadelphia's most eclectic and potent band. The breadth of this record is stunning. It shows us just how much music there is out there that folks who love this genre can find if they really search. Finding a tribute to Zam rock in 2018 is increasingly difficult too. Having this band show the way to so many looking to delve deeper is of course incredibly exciting. 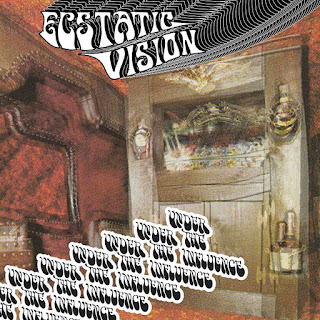 Ecstatic Vision have a mission unlike any other band. They are pulling back the veil in new and exciting ways and constantly hinting at what the future of this music can be by digging even deeper into the past.